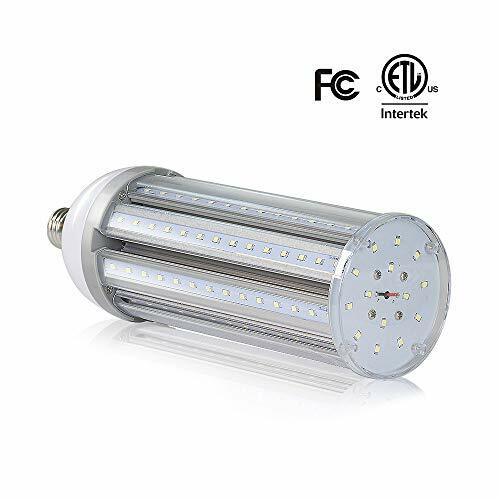 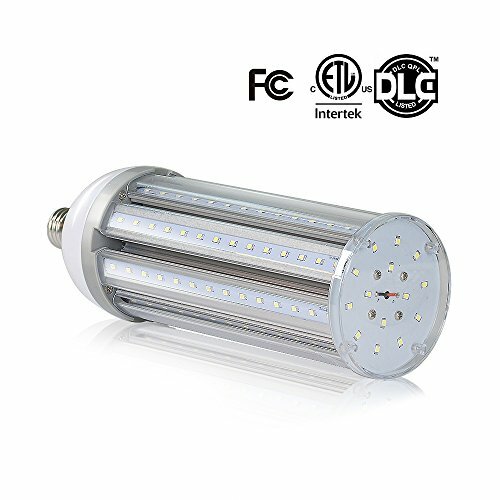 Led Corn Light Bulb E26 By LVL - To Brighten Your Life. 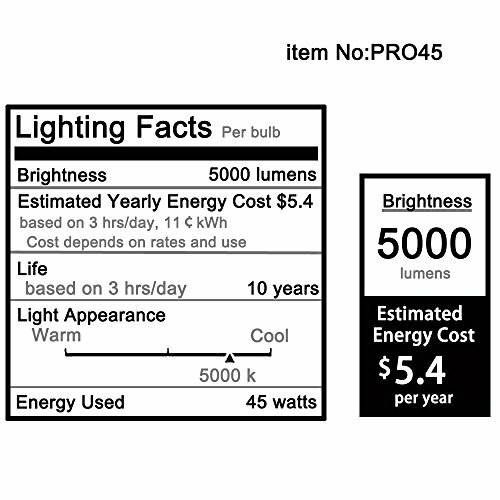 Direct replacement light bulbs forHPS/HID/HALIDE/INCANDESCENT/CFL lights and fixtures they are replacing. 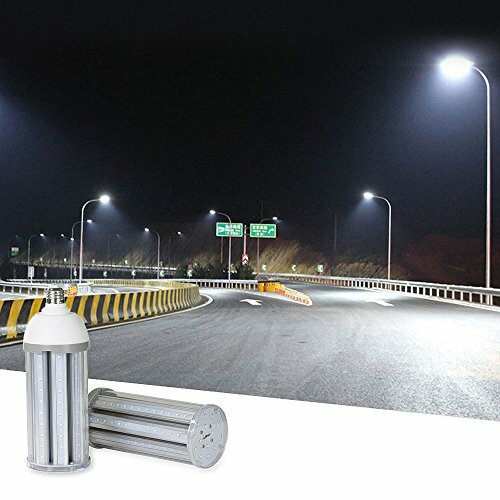 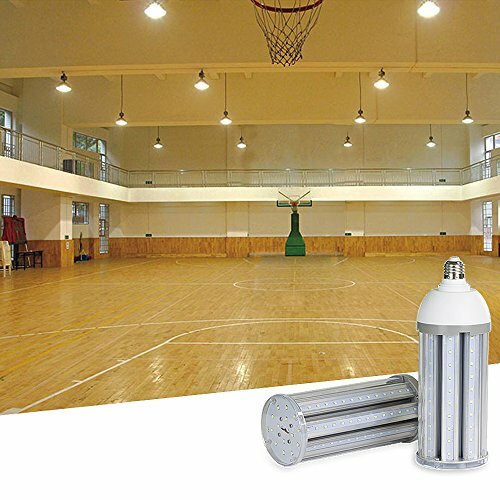 Patented design, attractive appearance, superior quality, reasonable price, high cost performance.